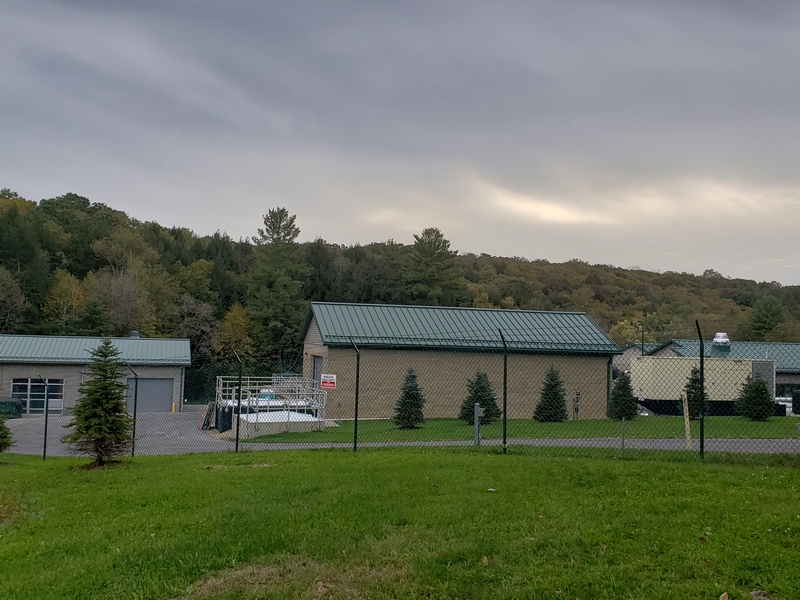 CLARION, Pa. – Pennsylvania American Water announced on Wednesday an approximately $4.7 million investment to upgrade its water and wastewater systems in Clarion County. The new construction includes upgrading the company’s two local wastewater treatment plants and the replacement of water and sewer mains. 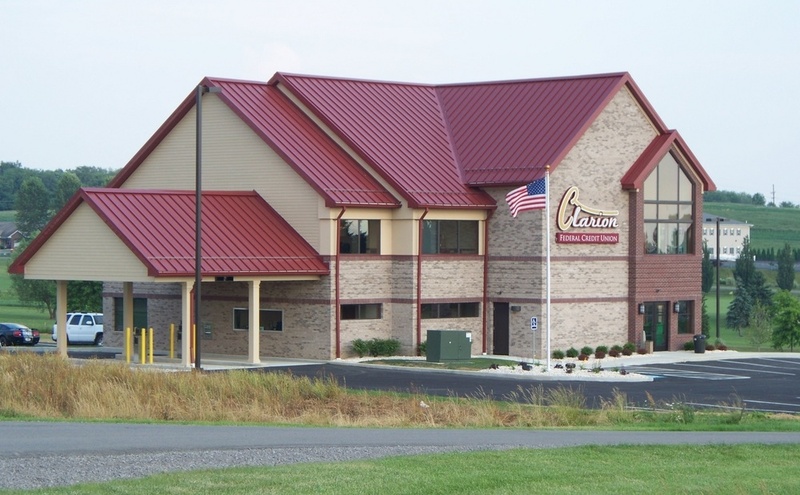 “These upgrades will improve water and wastewater service reliability for our Clarion County customers,” said Pennsylvania American Water Operations Superintendent Jake Gentile. A new headworks facility is under construction at the company’s Paint-Elk Wastewater Treatment Plant. The existing headworks equipment is no longer able to adequately screen debris and has reached the end of its useful lifespan. In addition, the company is replacing the existing solids handling infrastructure at its Clarion Wastewater Treatment Plant in Monroe Township, which was installed in the early 1980s. The new solids handling infrastructure will improve reliability, efficiency, and worker safety. It is expected to be in service by the end of 2018. Pennsylvania American Water will also be replacing approximately 2,400 feet of aging and undersized water mains along Elss Street (6th Avenue to 5th Avenue) and Wood Street (2nd Avenue to 5th Avenue) this fall. The replacement of water and wastewater mains will begin in early October, with completion expected by early December 2018, weather permitting. For a list of project detours and more information, contact Pennsylvania American Water at 800-565-7292 or log on to its website at www.pennsylvaniaamwater.com, and select Alert Notifications. Thank you for patience, while Pennsylvania American Water makes these improvements. Pennsylvania American Water reminds motorists traveling through construction zones to obey work zone speed limits and remove any distractions while driving, including the use of cell phones. Pennsylvania American Water, a subsidiary of American Water (NYSE: AWK), is the largest investor-owned water utility in the state, providing high-quality and reliable water and/or wastewater services to approximately 2.4 million people. With a history dating back to 1886, American Water is the largest and most geographically diverse U.S. publicly traded water and wastewater utility company. The company employs more than 7,100 dedicated professionals who provide regulated and market-based drinking water, wastewater, and other related services to an estimated 14 million people in 45 states and Ontario, Canada. American Water provides safe, clean, affordable, and reliable water services to our customers to make sure we keep their lives flowing. For more information, visit amwater.com and follow American Water on Twitter, Facebook, and LinkedIn.